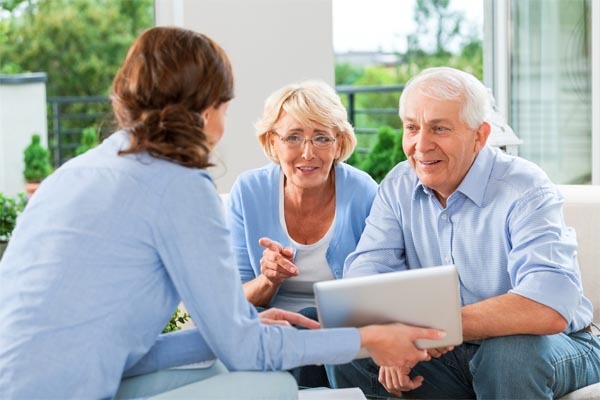 Have Questions About Choosing the Right Memory Care for Your Loved One? 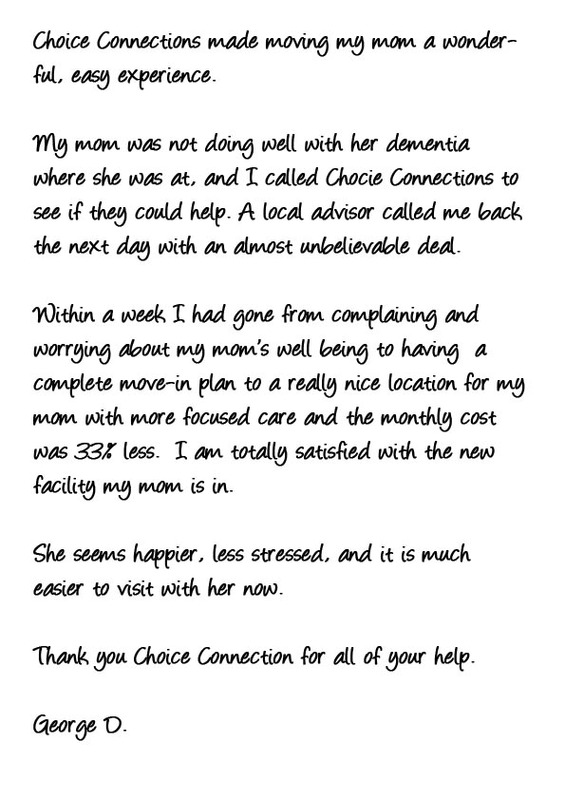 Get Free, Personal Assistance from a Local Advisor. Alzheimer’s disease can be a challenging journey, not only for the person diagnosed but also for their family members and loved ones. Caring for someone with Alzheimer’s can seem overwhelming at times, but the more information and support you have, the better you can navigate the demanding road ahead and determine the long-term care options that are best suited to you and your loved one. Preparing for Alzheimer’s and dementia care. As you come to grips with an Alzheimer’s diagnosis, you may be dealing with a whole range of emotions and concerns. You’ll no doubt be worried about how your loved one will change, how you’ll keep him or her comfortable, and how much your life will change. You’ll also likely be experiencing emotions such as anger, grief, and shock. Adjusting to this new reality is not easy. It’s important to give yourself some time and to reach out for help. The more support you have, the better you will be able to help your loved one. There are some Alzheimer’s care preparations that are best done sooner rather than later. It may be hard to consider these questions at first, as it means thinking about a time when your loved one is already well down the road of his or her Alzheimer’s journey. However, putting preparations in place early helps a smoother transition for everyone. Depending on the stage of diagnosis, include the person with Alzheimer’s in the decision-making process as much as possible. If their dementia is at a more advanced stage, at least try to act on what their wishes would be. It’s the nature of Alzheimer’s disease to progressively get worse as memory deteriorates. In the advanced stages of Alzheimer’s, round-the-clock care is usually needed. Thinking ahead to these possibilities can help make decisions easier. 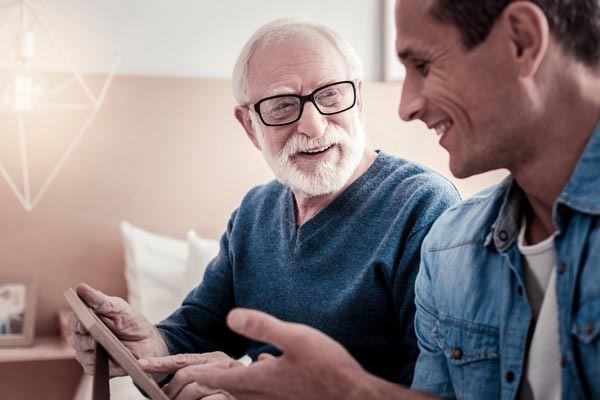 Every family is different but working with a Choice Connections Certified Senior Housing Specialist will help you to better understand your options so you can make an informed decision. A memory care environment is designed for persons with a level of impairment making it unsafe for them to stay at home, but who does not require intensive care of a skilled nursing facility. Memory Care allows the individual experiencing memory loss to maintain a level of independence while relying on the safety and security of being in a residential facility with professional staff. Residences are usually 100% secure with alarmed or locked areas to assure no one wanders off. SCUs are designed to meet the specific needs of individuals with Alzheimer’s disease and other dementias. These communities are often incorporated as separate care units of assisted living communities. 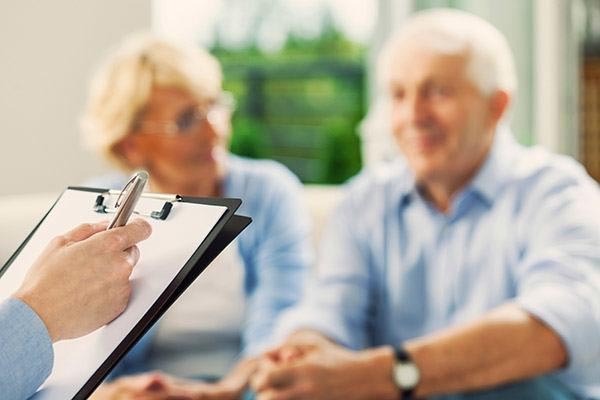 Before you start your search for Alzheimer’s or Dementia Care options, ask yourself a few key questions about what you are looking for, what you need to know, what your ideal outcome would be a year from now, how you will the evaluate the cost of the memory care facility, and how you will make the distinction between price and value. And always, contact your local Choice Connections Certified Senior Housing Specialist.